Our acoustic fencing cost less systems allow event organizers to maximize volume at live music and sporting events—without causing distress to people in the neighborhood. And by harnessing sound in all the right places, they improve sound quality at live events and festivals that near acoustic fencing residential areas. Failure to comply with strict anti-noise regulations could mean penalty fines, or even the closure of music, sporting or other events. That’s why more and more event organizers are turning to our acoustic experts for effective noise control. Our simple, cost-effective acoustic fencing panels help you to build better relationships with local communities, dramatically reduce complaints, and even extend the hours of your event. 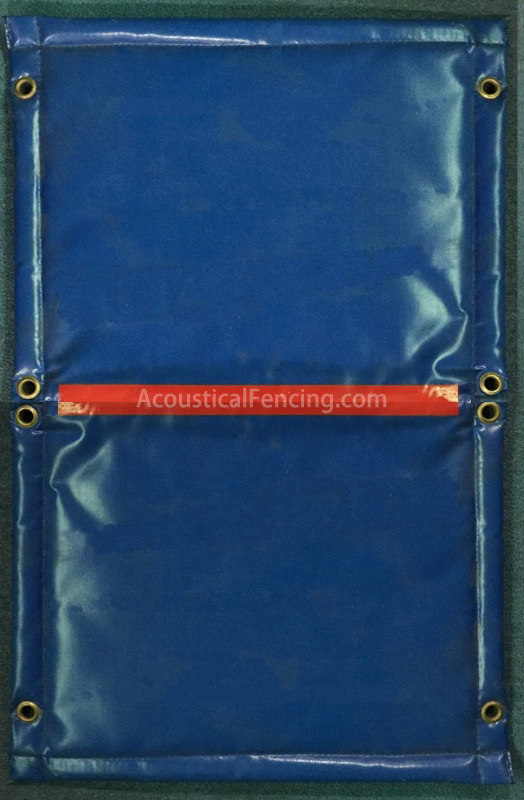 What’s more, our temporary acoustic fencing supplies will enhance sound quality at your event, by minimizing sound reflections and noise from nearby stages. They’re easy to install, give flexibility to your site layout, and look the part in all weathers. You can even add your logo to our products to promote your company at the event. 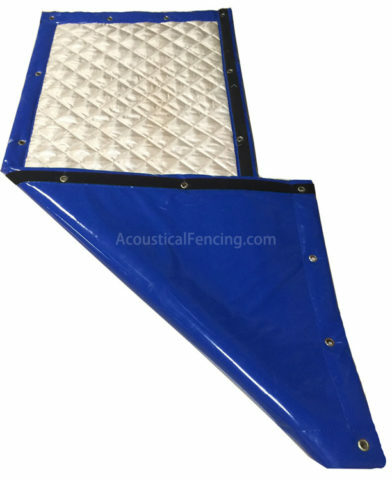 The acoustic fencing prices mainly depend on the required performance and quantity. Arm yourself with better technical knowledge of noise control with acoustic fence, to help you ensure that cultural events can go ahead and enrich your local community. Build noise control into your consultation and planning application, to help ensure that your event gets the green light. Maximize sound and eventually minimize complaints can cost less. Outdoor movie is quite popular in Australia. As more and more people attending the movie event, The organizers were receiving a growing number of noise complaints. The organizers decided to try our temporary outdoor acoustic fencing in 2016. 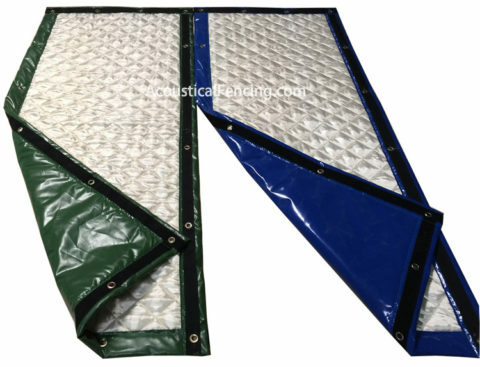 Although we are overseas suppliers, our acoustic fencing cost is lower than local suppliers. 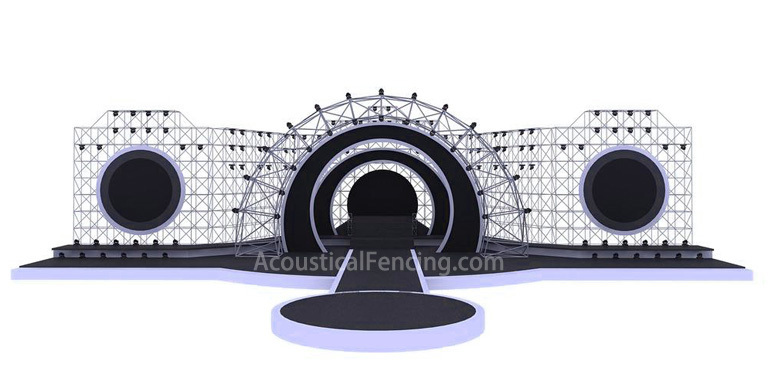 We supplied our acoustic fencing in white color as the events are usually held in the evening. The organizers received tremendous praise for their success in effectively reducing noise pollution for the local community. The cost of acoustic fencing is far less than its bring in.